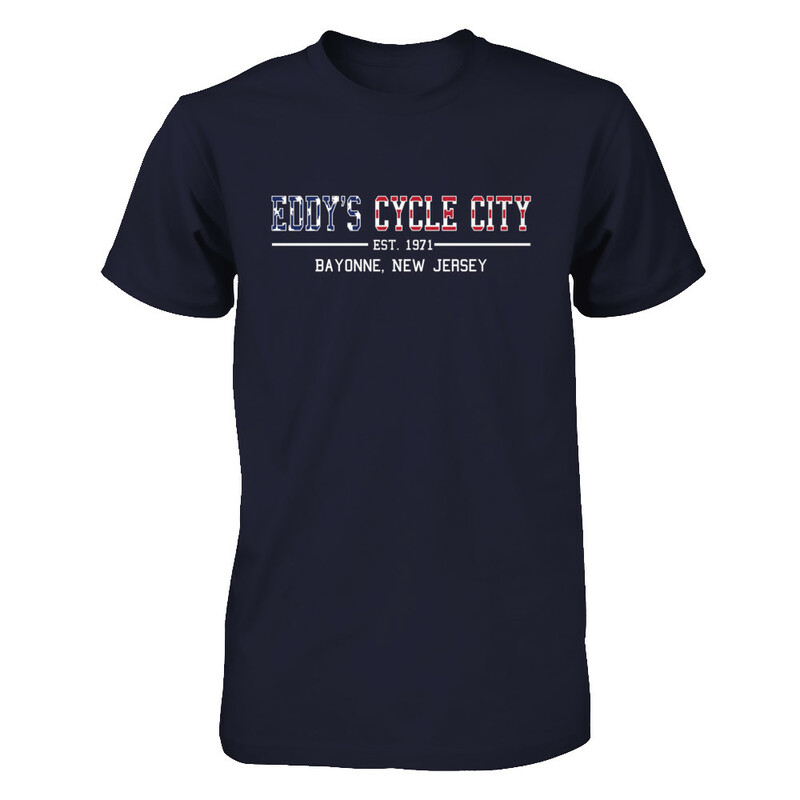 Find everything you need this year at Eddy’s Cycle City in Bayonne, your local bike shop has you covered. Christmas Layaway is in effect –> money down –> pick up on Christmas Eve. All bikes from Tribe are 10% off in stock or not, all December long. $25 gift certificate with bike new bicycle purchases to be used later. 30% off remaining Biria bikes in stock. Visit our 2017 Holiday Bicycle Gift Guide for our favorite pick on bikes this year.